It’s easy to get the smell of a nice nutty chicken when you wander around the market with various food items. Chicken places at the Olle market in Seogwipo is all famous , some were aired by famous TV program and others are loved by locals for more than 30 years. 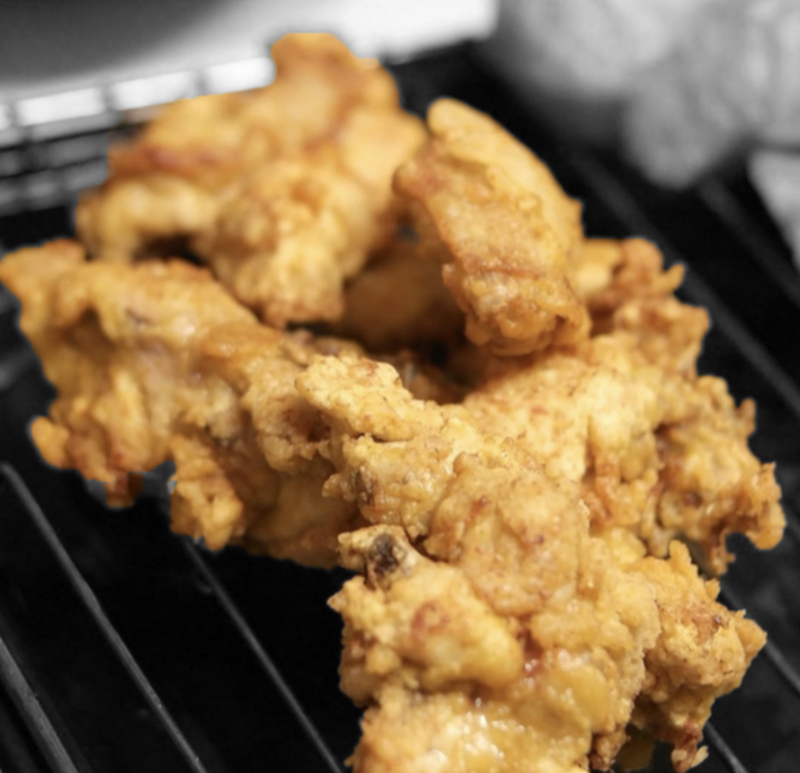 Chicken places at Olle market in Seogwipo mostly provide fried chicken and raw chicken so they only use Jeju fresh chicken which purveyed regardless of avian influenza of the main land.Olle market in Seogwipo! It would be much convenient if you make a reservation before you arrive because there are usually orders piled up. Usually you have to wait around 30 to 60 mins, then you can visit around the market where there are full of food items while waiting.